Both fixes below work in Windows 10 and 7. Just work your way down the list until this this device cannot start. 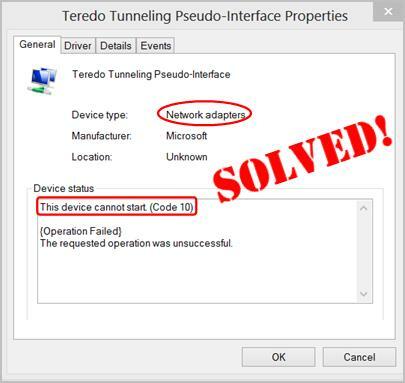 (code 10) network adapter issue goes away. Important: If you don’t have proper Internet access on the problem computer at the moment, you can connect your computer to a WiFi network to update your network adapter driver. This device cannot start. (code 10) error may occur if you have the wrong network adapter driver or it’s out of date. 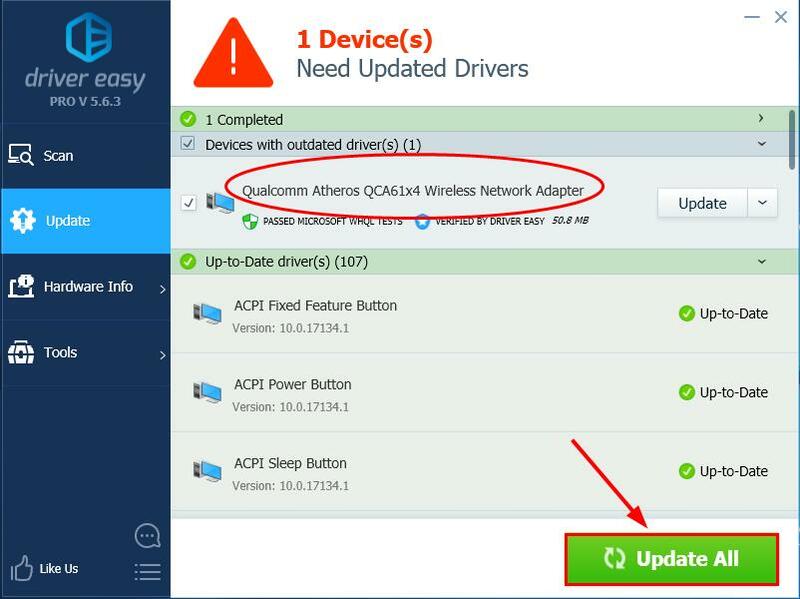 So you should update your network adapter driver to see if it fixes the issue. 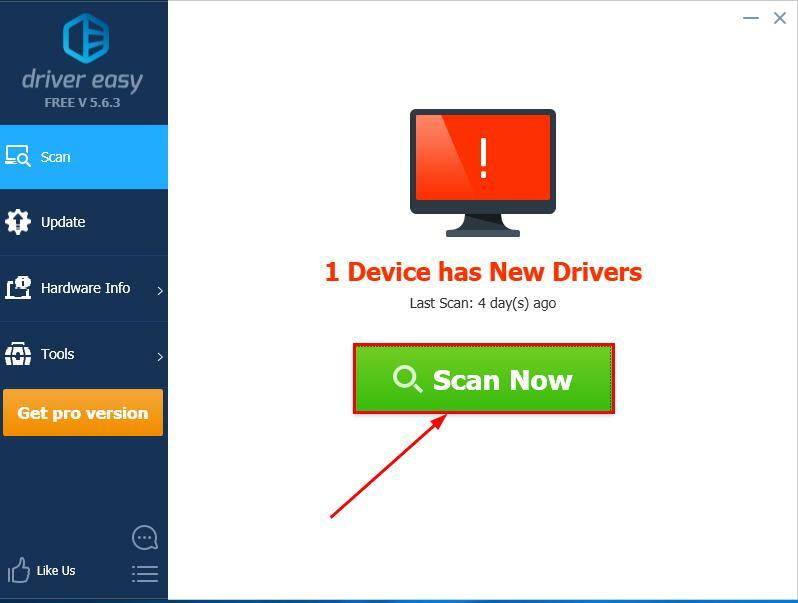 If you don’t have the time, patience or computer skills to update the network adapter driver manually, you can do it automatically with Driver Easy. Restart your computer and see if your network is working properly again. Unplug the charger, power off your laptop and remove the battery. Long press the power button for at least 30 seconds and wait for 10 minutes. Put the battery back in, charge your laptop and boot it up. Check the network and see if it works. Power off your computer and remove ALL of the power cables. Plug the power cables back in and boot up your PC. Fix WiFi Keeps Disconnecting Issue. Easily! [Solved] | Overwatch lost connection to game server | Quickly & Easily!